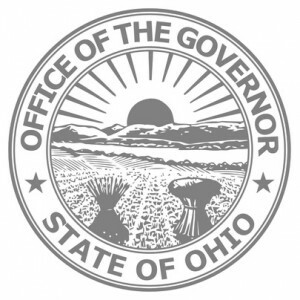 For those of you living in Congressional District 12, there is a special election being held on Tuesday, August 7, for the seat of former Congressman Patrick Tiberi (R) who resigned to become president of the Ohio Business Roundtable. An opportunity to flip a red seat to blue! Your vote matters! Are you ready to vote in the May 8th Primary? 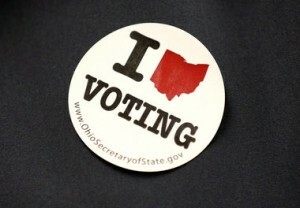 Are you ready to vote in the May 8th Primary? Monday, April 9, 2018, is the LAST day to register to vote in the Primary. Local county boards of elections are open from 8:00am-9:00pm Monday to provide you with the opportunity to register to vote for the upcoming Primary Election. 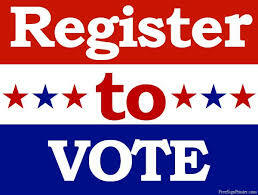 Or…you can register to vote or check your registration to ensure your address and/or name is correct online. For any specific elections or voting location information, please contact your local county board of elections. Democratic candidates for Ohio Governor have been putting their teams together. As additional information becomes available from each, it will be posted as soon as possible.